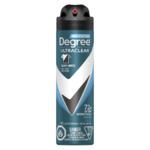 I was able to have my man try DEGREE MEN® ULTRACLEAR BLACK + WHITE® ANTIPERSPIRANT STICK for free and I jumped at the chance. So tired of white marks on dark clothes and yellow stains on white clothes. I didn't want to see that anymore yet still keep him stink free. This product was amazing at doing both. I would definitely buy it for him in the future. I received this product free from the xystuff club. 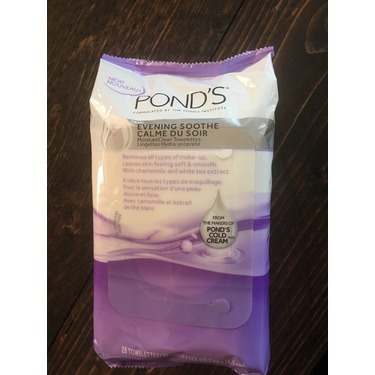 My husband tested this product and he really liked it. It is not his normal brand so convincing him to try it was a chore. He liked the scent and it kept him dry for the day. He plans on using it again. First things first: it works and works well. I stayed dry and smelled good, which is saying something in my case. I did have a problem with white marks on dark clothes at first, but after that I used less of the product and it didn’t seem to happen again. My fault for using too much I guess, but I’m used to a clear gel and there are no consequences to overdoing it when using that so I tend to over-apply. Unfortunately, I had to discontinue use of the product, as I am sensitive to one of the ingredients. 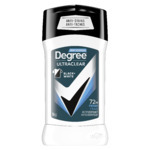 I can’t blame Degree for my sensitivity, but it does seem to be all their products that give me a mild rash. It’s too bad, because otherwise I would have switched to this product. Note: I did get this product for free, to review. 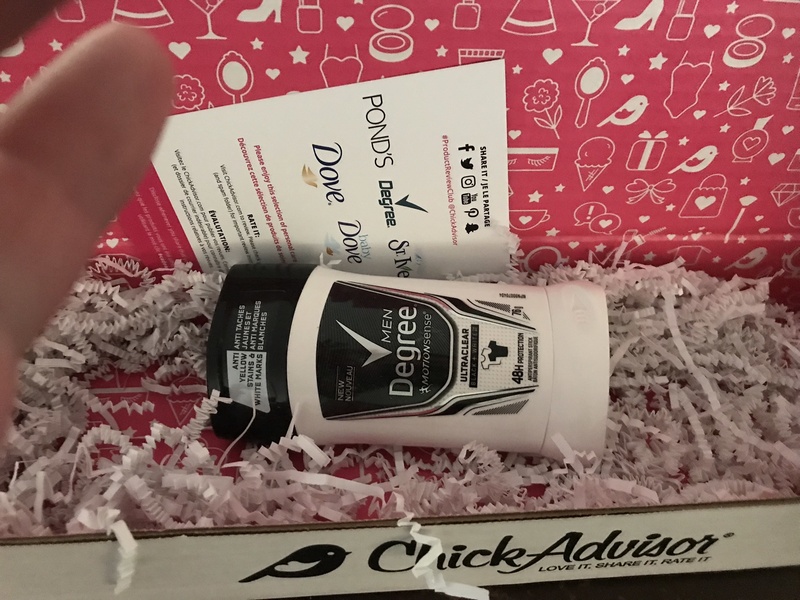 I received this product from ChickAdvisor to get my husband to try and review. 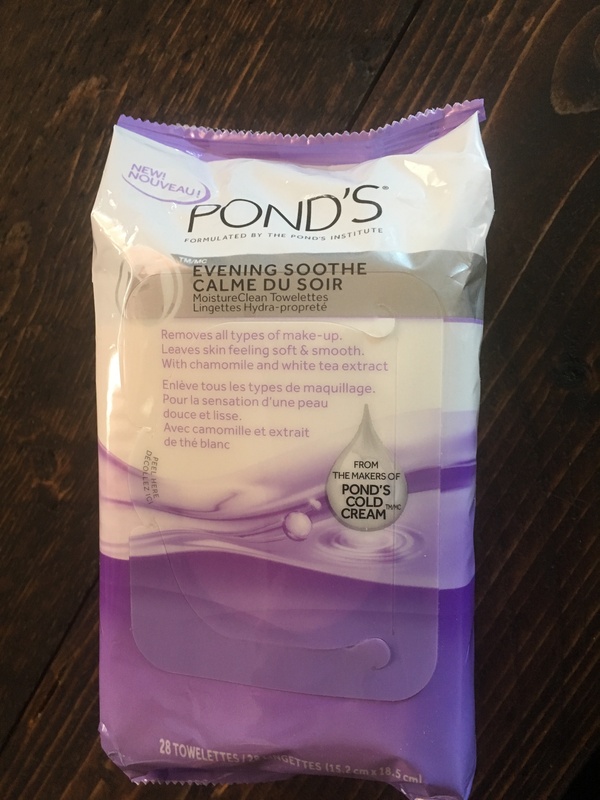 Unfortunately for us I only received the product on Friday and the review was due on Sunday, adding to that my husband was out of town so I had to get my teenage son to try it. Let me tell you it works! I thought that a weekend hockey tournament would put it to the test and it has. 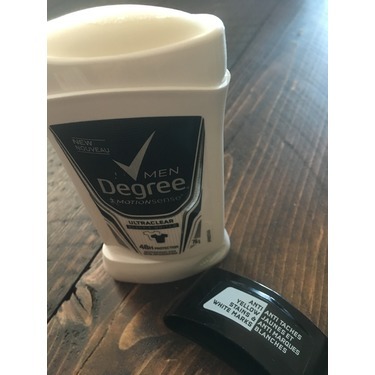 The product has a masculine scent that is very little but and refreshing. It worked very well through 3 hockey games and didn’t stain my son’s clothing. I wish we had more time to test it but so far so good! It has past the tournament toughness test and I would definitely buy it for my son again! 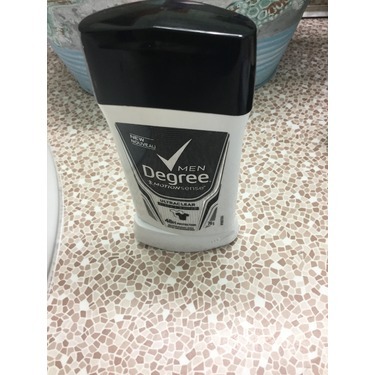 I was very pleased with the DEGREE MEN® ULTRACLEAR BLACK + WHITE® ANTIPERSPIRANT STICK that I got from XY STUFF to try for free. I wear navy blue work shirts everyday to work and was so impressed not to have any white streaks or white residue on them. 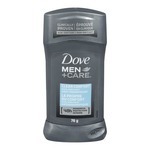 I also liked that it has a light scent, just enough that it mixed well with my cologne. 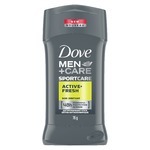 This antiperspirant worked great and I will look for it the next time I need some. Efficace sur la transpiration mais laisse des traces et sent très fort. Il n'est pas mauvais mais pas mieux qu'un autre produit d'une autre compagnie donc je me pencherais pour une autre marque. 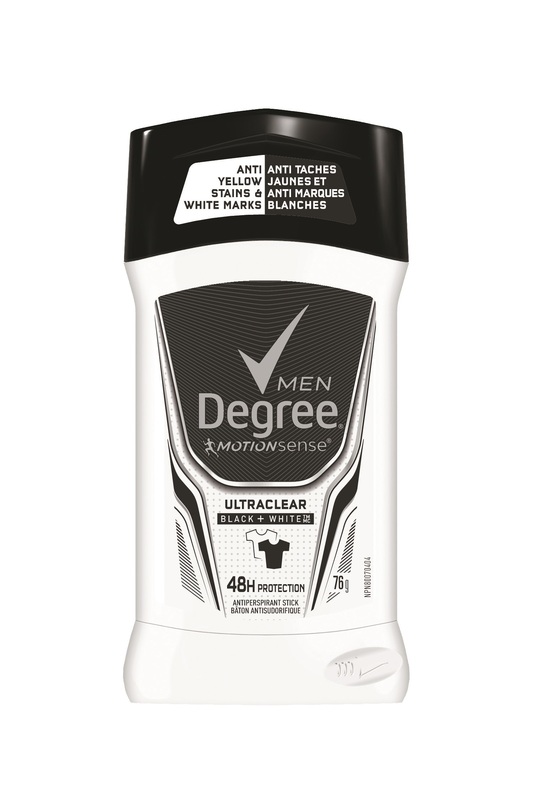 I received this Degree Men Ultraclear Black and White stick antiperspirant free so my husband could try and give his honest opinion about it. It is easy to apply, the stick gliding easily on the skin. There is no white residue on dark clothes nor yellowish or greyish coloring on white clothes. It really smells fresh and the staying power is amazing. Even after 48 hrs you do stay dry and smell good. Even women can wear it !! Super rapport qualité prix. L'odeur est agreable, pas trop agressive comme certain stick qui on une agressive rappelant le savon. La texture est très bien, seul bémol l'usure est plus rapide. L'efficacité est super on se sent au sec et frais toute la journée et même plus. Je recommande. 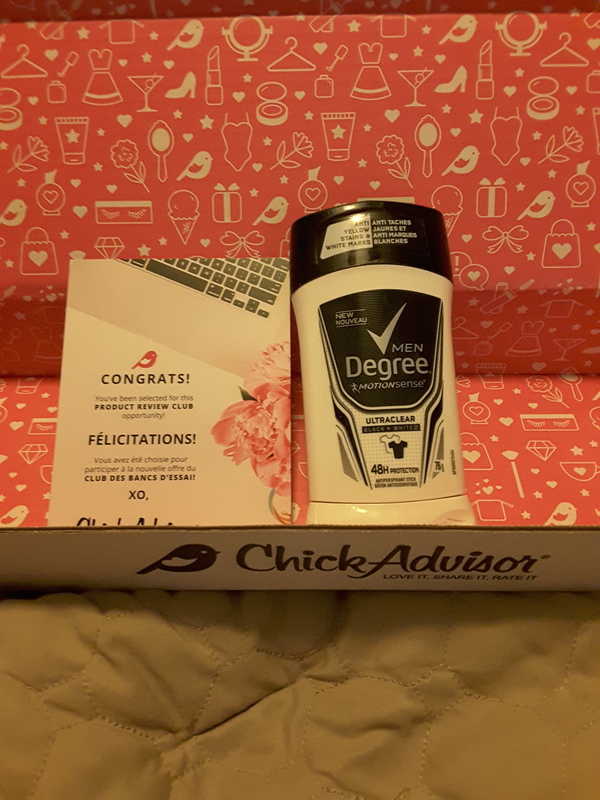 Essayé gratuitement grace à UNILEVER, chick advisor et XYstuff. 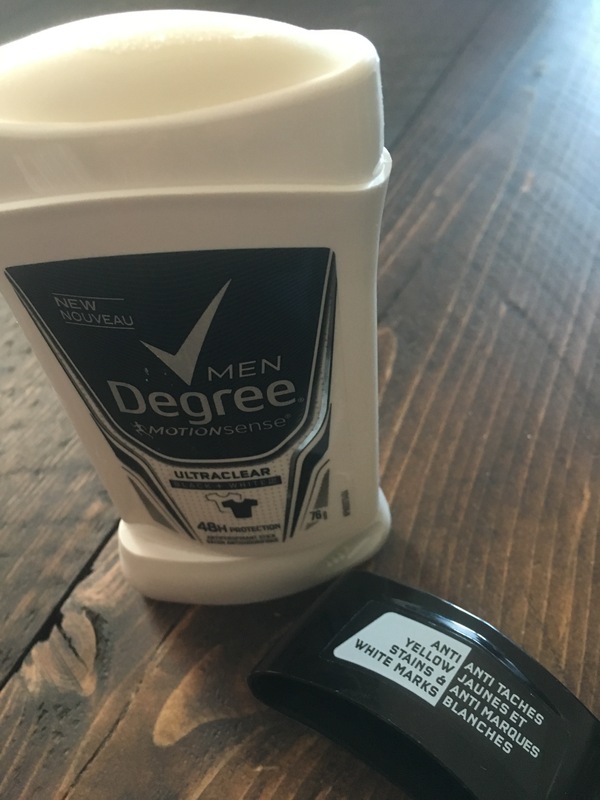 Thought the product had a great scent. 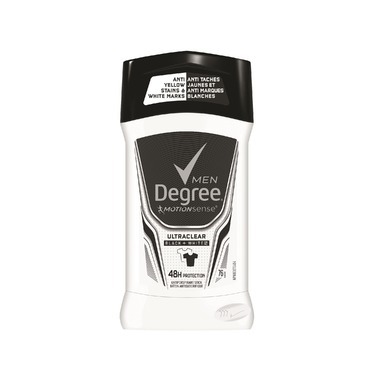 Definitely provided long-lasting protection from wetness and body odour. 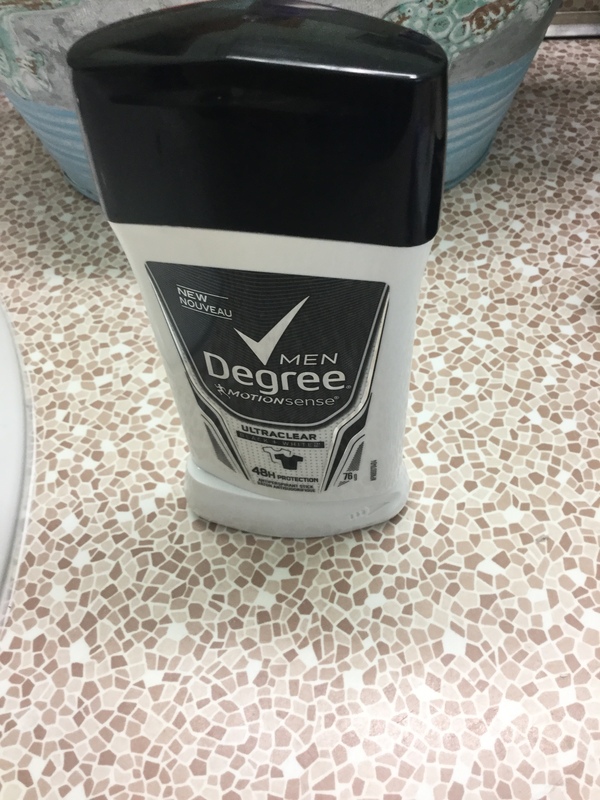 Confident using the product as the formula did not stain clothes.